Motif Garden Design offers an exemplary service in Edinburgh merging design & nature to create beautiful, functional gardens. Would you like an easy-care space to enjoy with minimal effort? Or perhaps you are a keen gardener who simply needs some practical advice on how to translate your ‘dream space’ into reality? Whatever your aims and lifestyle, Motif Garden Design can help. 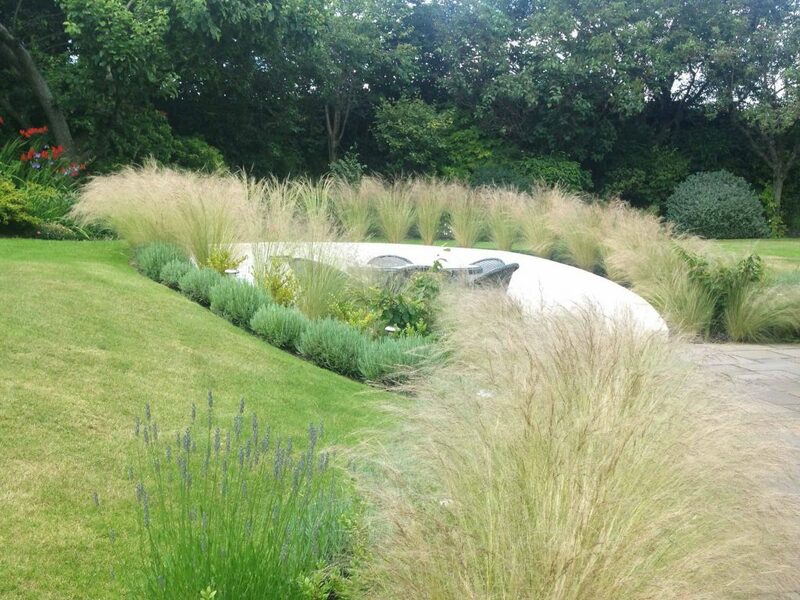 We organise tenders for construction and have links with excellent landscape builders. Above all, we aim to exceed your expectations and provide everything you need to create your ideal garden. A free consultation service for properties within the Edinburgh City area. Feel free to contact us with any further queries. Motif Garden Design covers the Edinburgh area, as well the Lothians, Grampian, Borders, Fife and Tayside. © 2016 Motif Garden Design. All rights reserved.